Founded in Italy in 1954 Guala Closures Group is today a multinational leader at international level in the production of non-refillable and aluminium closures for spirits, wine, oil and vinegar, water and beverages, food and pharmaceuticals. It operates in 5 continents through 29 production plants and a sales network covering over 100 countries. Thanks to a policy of continuous business development and technological innovation, the Group is an acknowledged benchmark at world level, in a scenery of highly differentiated and constantly growing markets. The world leader in the production of non-refillable closures for spirits and in the production of aluminium closures, Guala is also active in the design and manufacture of PET bottles. A large Italian multinational with a widespread network covering traditional commercial areas and in continuous expansion in emerging markets. 4200 employees between managers, professionals and engineers united by the same passion: to safeguard the quality and enhance the image of the leading international brands in alcoholic beverages, soft drinks, wine, oil, pharmaceuticals and cosmetics. 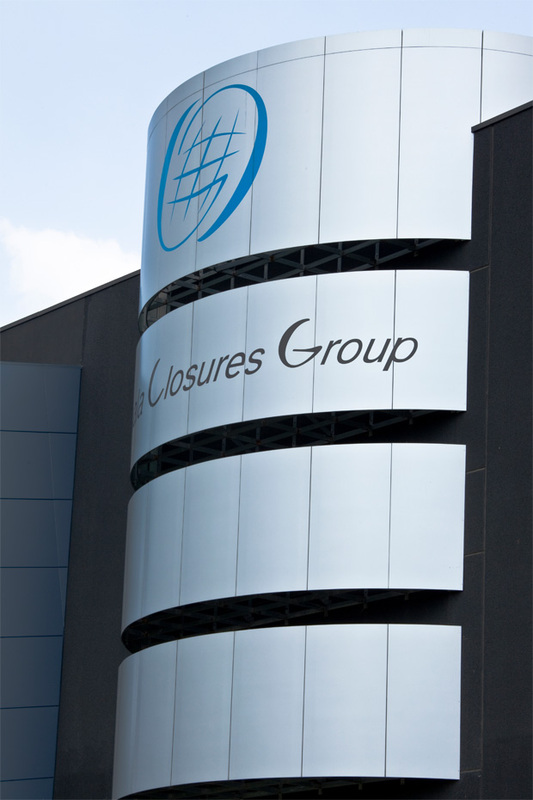 14 billion closures sold in 100 countries, 4 research centres, 1 technological innovation Center, 29 production plants.